Welcome to the Heritage Bay, a beautifully maintained condominium community right on Beaver Lake just past the Hwy 12 Bridge. 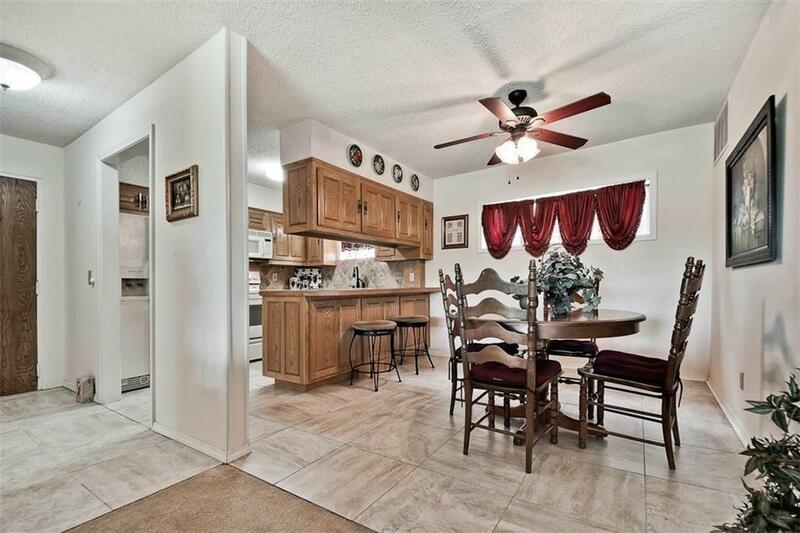 This updated condo is on the ground level with lake view & covered patio. 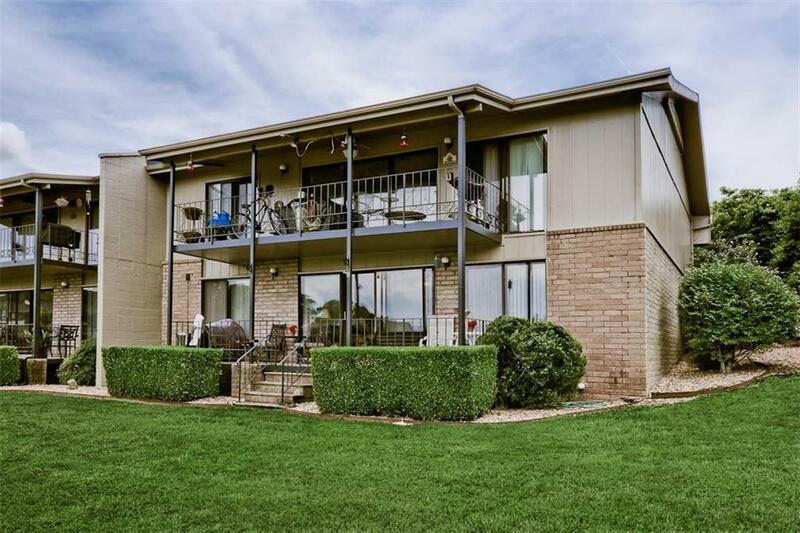 This adorable 3 bedroom, 2 bath condo would make the perfect weekend get away and come with Washer/Dryer and Refrigerator all this and maintenance free. 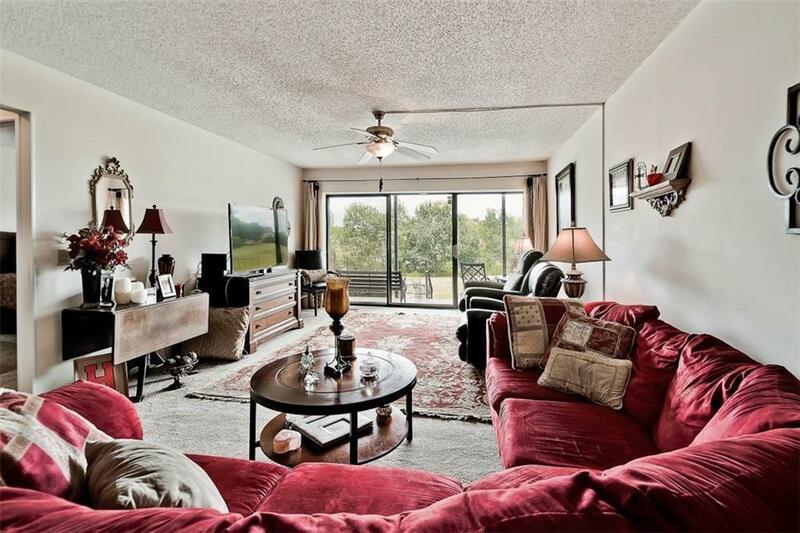 Amenities include Tennis Courts, Indoor Pool, Club House, Exercise Center, Rec. Room, Water/Sewer/Trash & Cable included in fee. 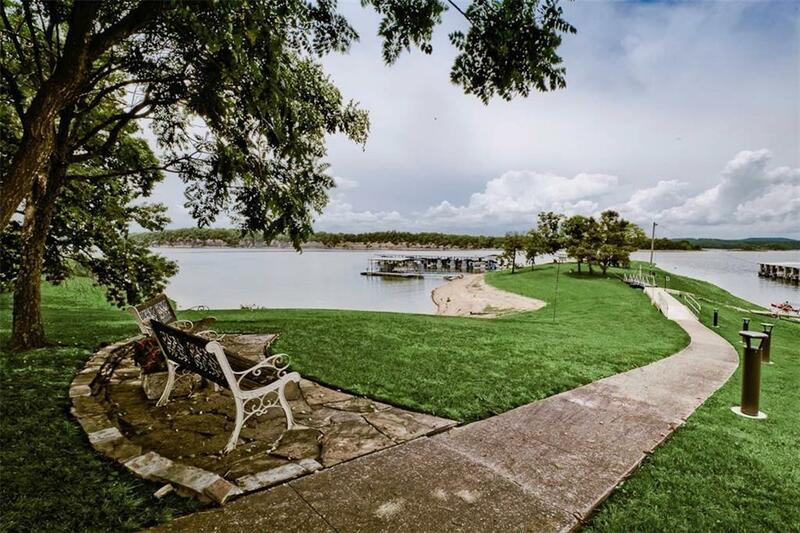 Minutes to downtown Rogers & Hobbs State Park w/ walking, hiking, mountain bike & horse trials. Public boat launch just down the street at Hwy 12 Bridge. Listing provided courtesy of Weichert, Realtors Griffin Company- Bentonville.